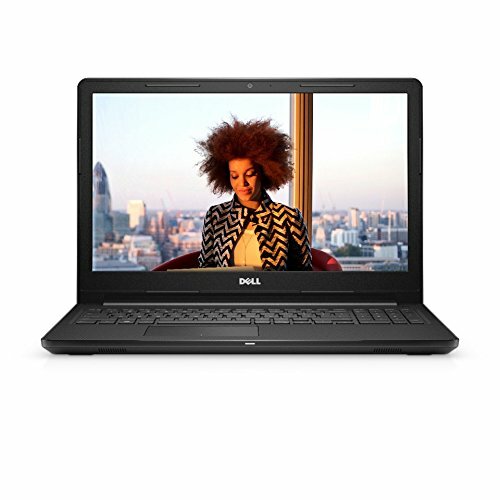 The Dell Inspiron Windows 10 laptop with a standard-size 15.6″ display. 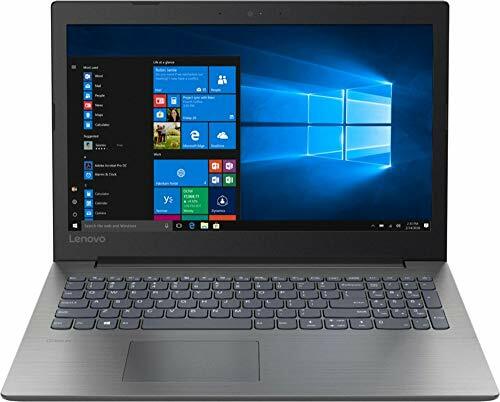 Unlike many budget notebook models which are based on quite slow Intel Celeron or AMD E1-series processors, the laptop comes with a decent AMD A6-9200 dual-core CPU. The A6-9200 is comparable to Intel Pentium chips.It suitable for the routine home and office computing – web browsing, work in MS Office programs, movie playback, etc. The CPU with its AMD Radeon R4 integrated graphics provides some basic gaming capabilities. The laptop has 8GB of RAM memory, which is enough for multitasking with a couple of programs running at the same time. Included 256GB SSD has fast speed and data access for modern notebooks. 256GB is a upgraded size for saving more amount of documents, pictures, and even some larger files like Full HD movies. 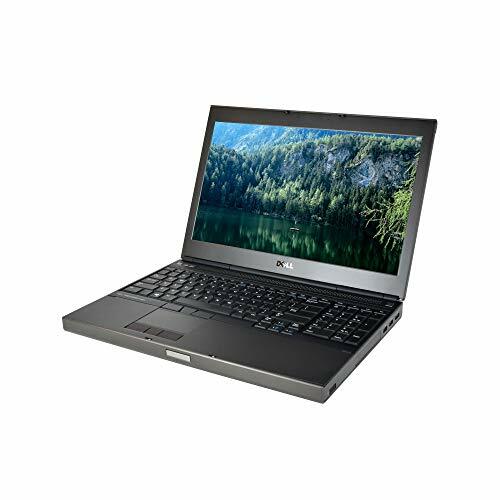 This laptop provides an HD 1366×768 display with narrow “TN” viewing angles. The notebook has light weight of 5.1 pounds, and a quite slim profile of 0.9″. The provided 4-cell battery has a mediocre capacity of 40 WHr. Since the AMD A6 CPU is among power efficient ones with its 10W power consumption, you can expect a decent battery life. 15.6″ display: Typical 1366 x 768 HD resolution. Energy-efficient LED backlight. MaxxAudio: To give you great sound across music, movies, voice and games. Weighs 5.07 lbs. and measures 0.9″ thin: Balances portability and screen size, so you get a respectable amount of viewing space without the laptop being too cumbersome for practical portability. 4-cell lithium-ion battery. AMD A6-9200 accelerated processor: Dual-core processing. AMD A6 APU handles the AMD Radeon graphics alongside the central processor to balance the load, enabling great performance, rapid multitasking and immersive entertainment. 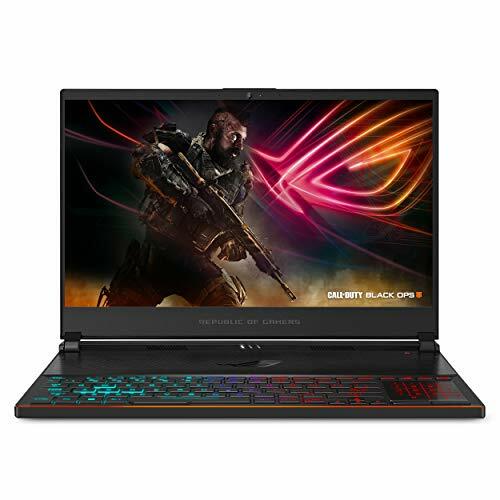 AMD Radeon R4: Integrated graphics chipset with shared video memory provides solid image quality for Internet use, movies, basic photo editing and casual gaming. 8GB system memory for basic multitasking: Adequate high-bandwidth RAM to smoothly run multiple applications and browser tabs all at once. 256GB SSD boosts speed of newer SSD-type storage: A flash-based SSD has no moving parts, resulting in faster start-up times and data access, no noise, and reduced heat production and power draw on the battery. Built-in media reader for simple photo transfer: Supports SD, SDHC and SDXC memory card formats. HDMI output expands your viewing options: Connect to an HDTV or high-def monitor to set up two screens side by side or just see more of the big picture. Wireless and wired network connectivity: Built-in high-speed wireless LAN connects to your network or hotspots on the most common Wi-Fi standards. The Fast Ethernet LAN port also plugs into wired networks. Windows 10 operating system: Windows 10 brings back the Start Menu from Windows 7 and introduces new features, like the Edge Web browser that lets you markup Web pages on your screen. Additional port: Headphone/microphone combo jack.